Just two months after Singapore Airlines KrisFlyer increased their award chart for their own metal they just announce that Star Alliance flights will be next, which means flights will become more expensive across the bench. The new pricing will impact all bookings made on or after April 16, 2019 so if there is anything you want to book it’s probably a good idea to do so now. I’m not surprised that Singapore Airlines is taking this step but I don’t understand why they had this gap in between, instead of modifying the award charts for both Singapore Airlines and Star Alliance during the last round in January 2019. 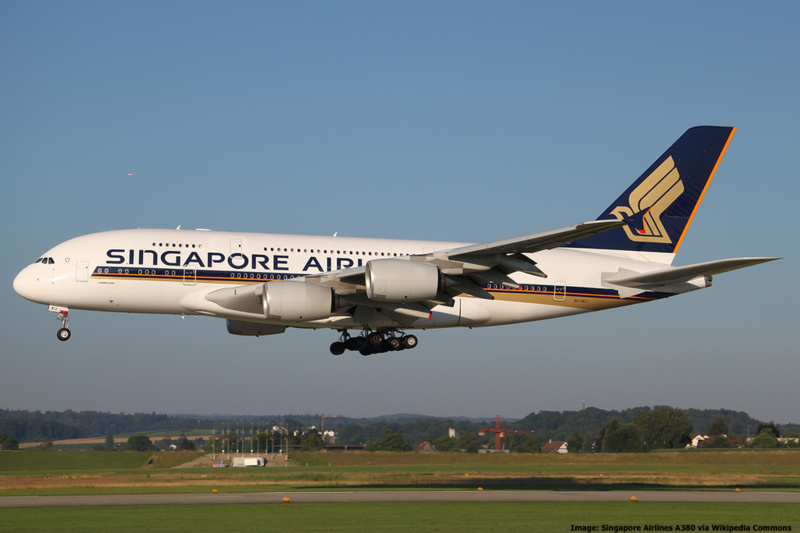 You can access the new award chart of Singapore Airlines KrisFlyer here. To compare this to the current Award Chart here. Keep in mind the prices displayed on these charts are for round trip flights, one way will cost half of these rates published. The changes are not all that dramatic and in fact won’t be impacting Economy Class redemptions at all. Just First & Business Class awards go up roughly 15%. For example the KrisFlyer award on Thai Airways Bangkok-Bali I recently redeemed in Business Class will now cost 23,000 miles instead of 20,000 as previously. I can stomach that. It is a strange modus operandi by SQ to publish these changes in waves considering any negative change is bad news for customers and bad publicity at the same time. In any case this could have been worse. The corrections of the award chart are rather minimal and since Singapore Airlines doesn’t charge fuel surcharges on their own flights it still remains a solid program. Mind you, many Star Alliance flights do trigger substantial fuel surcharges so you should always prioritize Singapore Airlines flights when using KrisFlyer miles.